The North Face Endurance Challenge makes Canadian debut at Blue Mountain. By Allison Kennedy Davies. If you’re a fan of outdoor adventure, chances are you’re a fan of The North Face. This summer, the renowned outdoor specialists bring their Endurance Challenge to Ontario’s Blue Mountain Resort – the first major ultra-running/trail-running event to hit the area. 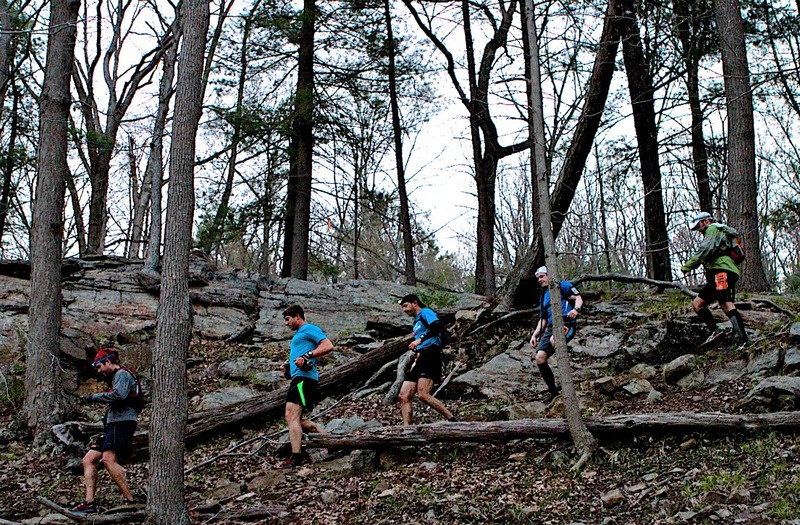 Last May’s New York race in Bear Mountain State Park. KEN SCHUH/ULTRARACEPHOTOS. The challenge takes place July 12 and 13 with the longer courses scheduled for Saturday and shorter courses for Sunday. Races include a 5km, 10km, 50km, and the Gore-Tex 50 Mile (prize purses awarded for the latter); a Marathon, Marathon Relay, and Half Marathon; and a free kids’ race both Saturday and Sunday. The Gore-Tex 50 Mile course will feature two 25-mile loops that take advantage of the challenging Niagara Escarpment terrain. “A lot of the route will be run on the Bruce Trail but we actually touch a total of five or six different properties outside of Blue Mountain Resort itself,” explains event organizer Whitney Eckert. “We are partnering with the Bruce Trail Conservancy to use sections of their trails and, in addition to Blue Mountain, we’re working with some of the private ski clubs in the area.” Complete maps of the course for each distance available at thenorthface.com. Even if you’re not competing, be sure to stop by the Finish Line Festival in Blue Mountain village. There will be event-sponsor giveaways and booths, plus live tunes. Post-race food will be available as well as massages and ice baths to help athletes as they recover. Entries for the North Face Endurance Challenge are still open. Use the Mountain Life promo code and save 15% on any distance. Just enter MLM1514 (case sensitive) when you register online at thenorthface.com.